← Fritters!! Fried Batter coating Pickles and Onions! 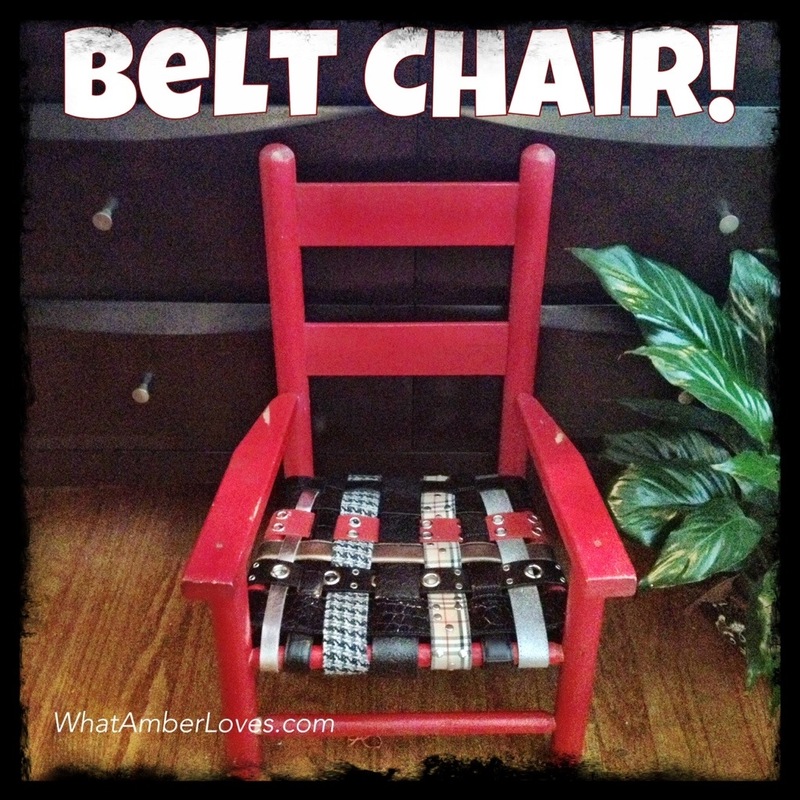 Posted on October 9, 2013, in Uncategorized and tagged Belt chair, WhatAmberLoves, woven. Bookmark the permalink. 6 Comments. Your belt chair is so adorable!! 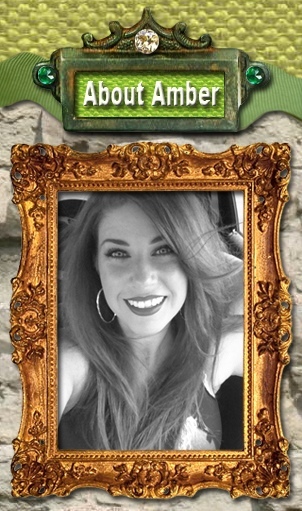 You’re so crafty!! I SO have a chair that needs this treatment–a family heirloom, a strange chair, a high chair built for a grown up, so it is, um, tall, but wide enough for anyone to sit in. My mom fixed it up with rope, once, but it needs a major overhaul and, wow, I have tons of belts I saved for something. Cool! 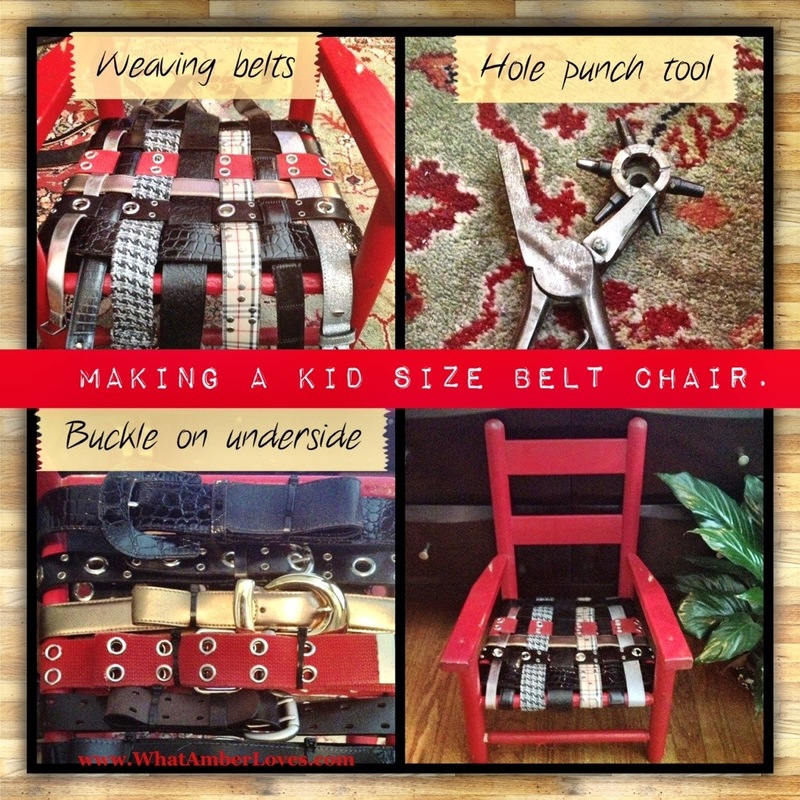 I’ll watch for your post, if you decide to remake the chair with belts! It really is a quick process! Hi! Popping over from ARWB. 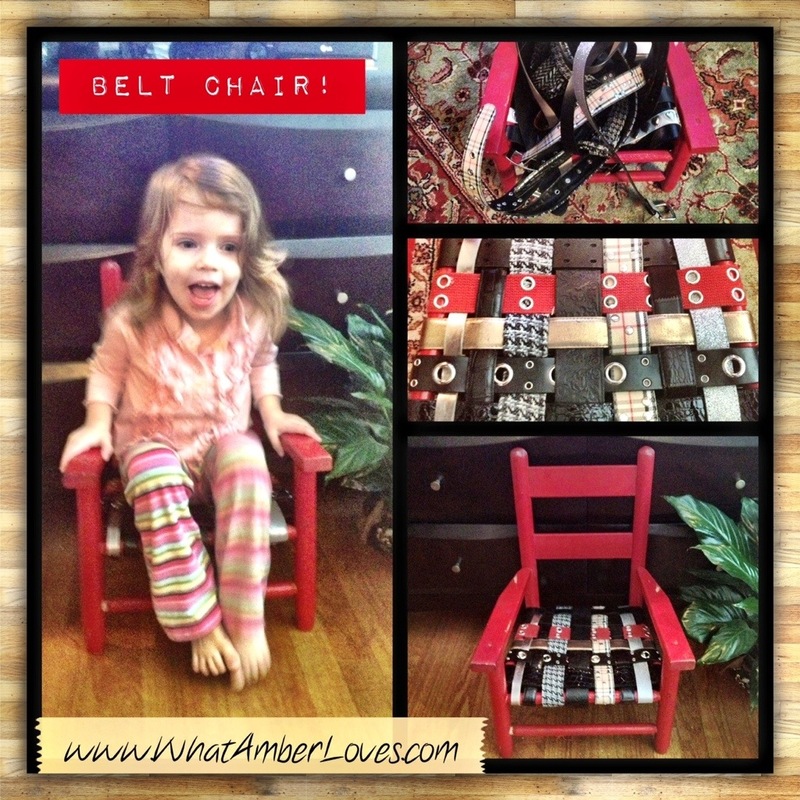 This belt chair is so creative and cute! Thanks for sharing the tutorial.